9. The Annual Arkansas ArchaeOlympics: Three Years On and Growing! 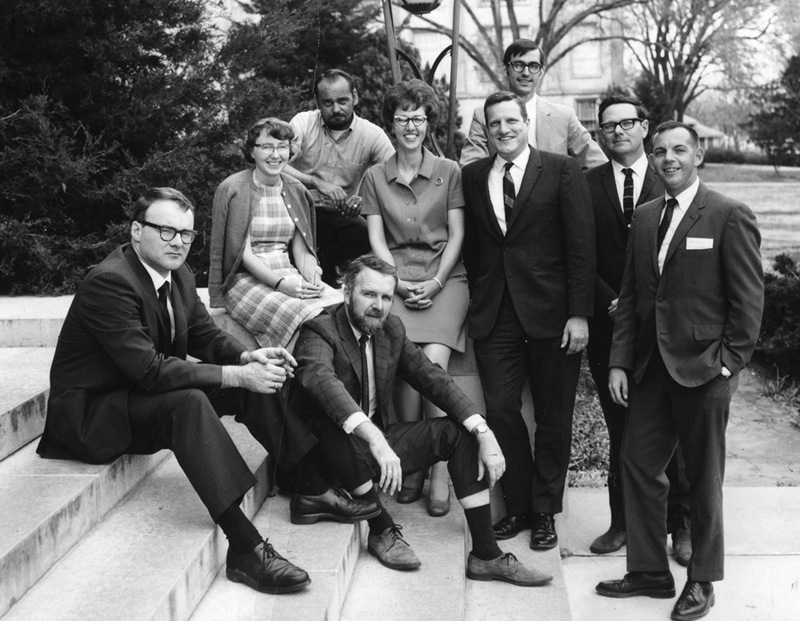 The founding staff of the Arkansas Archeological Survey in 1968. 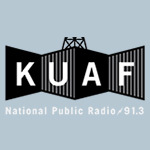 From left to right: Frank Schambach, Hester Davis, Burney McClurkan (top), Jim Scholtz (sitting), Martha Rolingson, Bob McGimsey, Ken Cole (above Bob), Dan Morse, and John Huner.